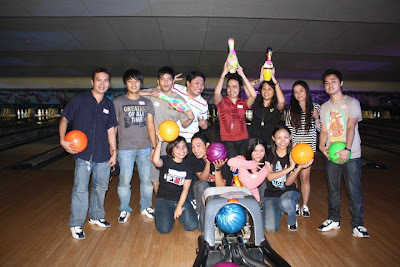 Just recently, we had a bowling session with my fellow bloggers. We did this at SM Ciy Cebu's Bowling Center through their Funky Bowling Activity! SM Bowling Centers promote bowling as a fun filled activity not just for the oldies but for the young ones as well. 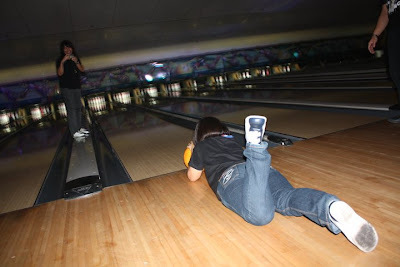 SM Bowling Centers has four branches located in SM City Cebu, SM City Fairview, SM Mall of Asia and SM North Edsa and boasts of the country's most luxurious and contemporary bowling centers today. Sit on the floor and bowl by pushing the ball with your feet. Moonwalk in slow motion then bowl immediately. After bowling, we ate some food from smokeys and some nachos of sorts. 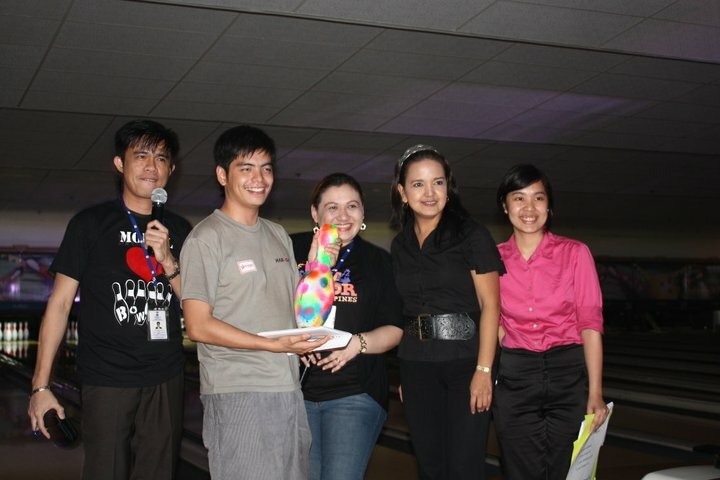 And after the awarding ceremony for GUTTER QUEEN-Jejessaster and FUNKY BOWLER-Mr. X. We divided into 2 groups and had 1 game of normal-regular-old school bowling. Try it yourself! You don't have to be a pro to funky bowl! Experience a new meaning to fun with good music, good food and good times together with your friends, families or even strangers?! 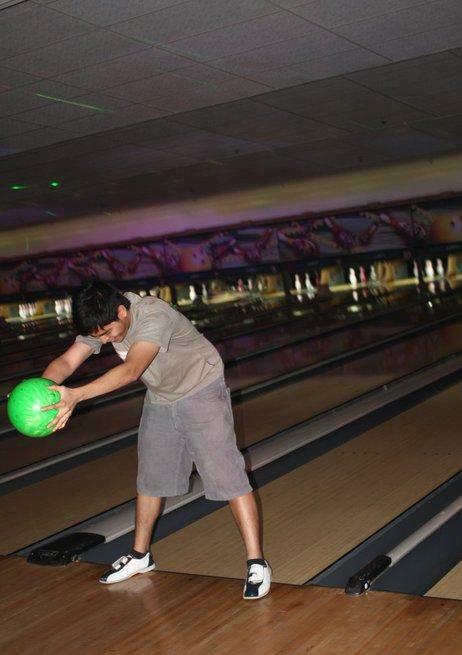 Saturdays/Sundays/Holidays -- Regular Mall hours @ Php90.00/game & Php400.00 per hour time bowling. Visit SM BOWLING for more info. !